For years white collar crime has increased at startling rates in Germany. Often the damage in individual cases exceeds millions, sometimes even billions. But even several 100,000 Euros of damage can already be a serious threat to the existence of a midsize company. Through surveys leading insurance companies and business consultants discovered that every second interviewed company has fallen prey to white collar crime in the recent past and damage between 10,000 and 100,000 Euros are not uncommon. In most cases, the exact extent of the damage caused is difficult to determine, so we have to assume a high number of unreported cases. 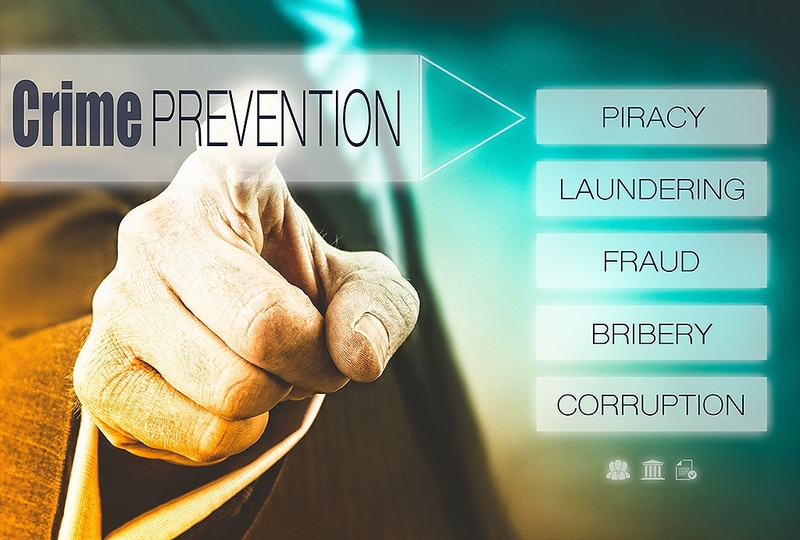 For years, Comsec has been fighting any kind of white collar crime in the wholesale industry, the transportation industry, and industry in general with a highly specialized team of former detectives, barristers and undercover agents. Exposing professional or organized theft, fraud or embezzlement in all sectors is as much part of our investigator’s scope of duties as the fight against corruption and corporate espionage. The prevention of future damage and the restitution of damage caused by the convicted perpetrators is always the main focus of our investigators.